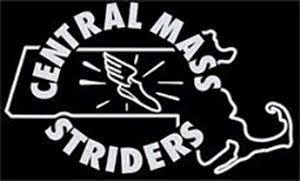 The Central Mass Striders Men’s teams took gold in the open, masters, and senior team categories at the US Mountain Running Championships at Loon Mountain in Lincoln, NH. 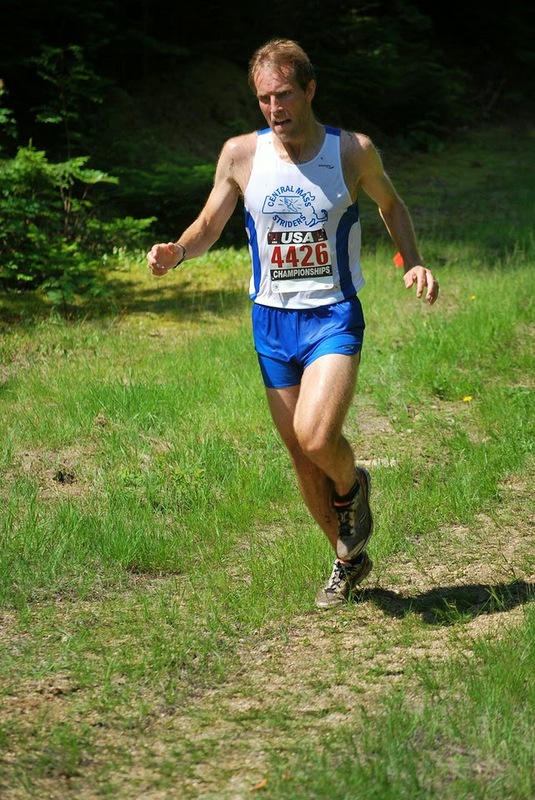 The men’s open team was led by Nate Jenkins who finished 12th overall. 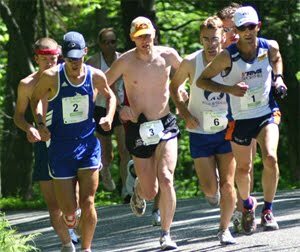 The masters team was led by Todd Callaghan who also scored bronze as the 3rd overall master in the race. He also scored as the 3rd CMS open runner. The Senior team was led by Dave Dunham. 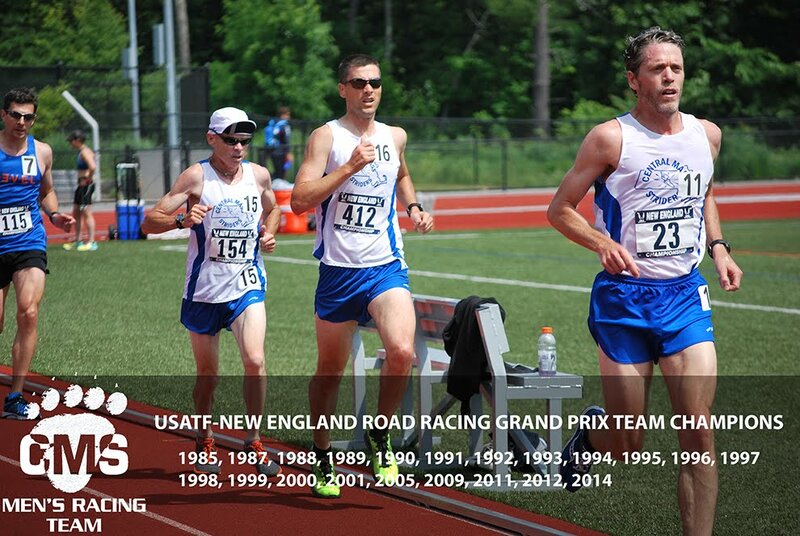 He not only scored into the masters team as the 2nd runner but he won the gold medal as the top senior for the day. All CMS finishers are in blue below.